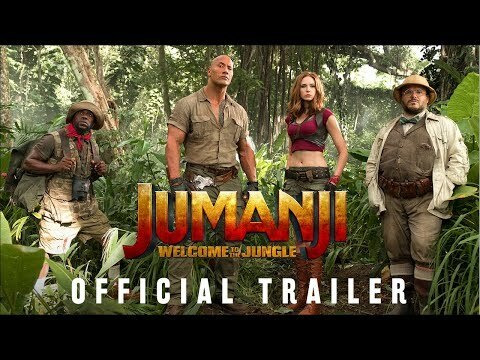 Jake Kasdan directs this sequel to the 1995 film 'Jumanji'. 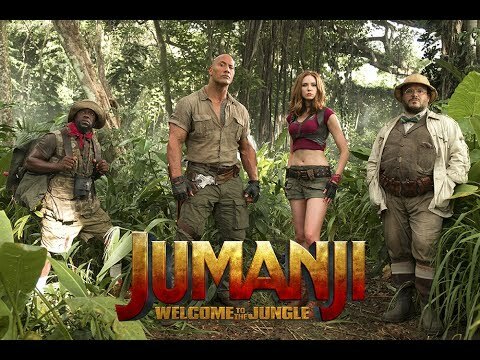 When four teenagers - Spencer (Alex Wolff), Anthony 'Fridge' Johnson (Ser'Darius Blain), Bethany (Madison Iseman) and Martha (Morgan Turner) - suffer the punishments of detention by cleaning out their school's basement, they discover a vintage video game called 'Jumanji'. 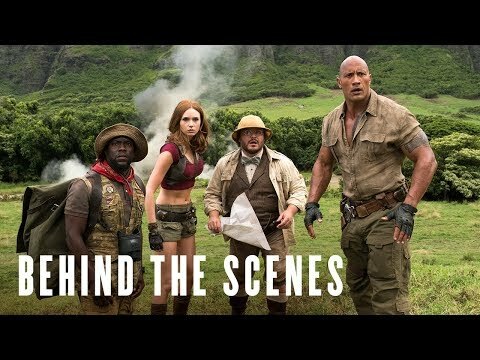 As they select their avatars to play the game, they get sucked into the screen and find themselves living the jungle game as Dr. Smolder Bravestone (Dwayne Johnson), Franklin 'Moose' Finbar (Kevin Hart), Professor Shelly Oberon (Jack Black) and Ruby Roundhouse (Karen Gillan). 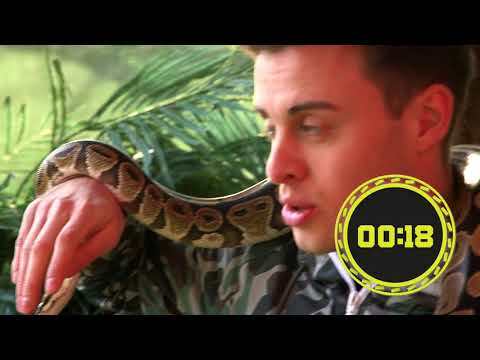 As they get further into the jungle they learn that their only way home is to finish the game, and to finish the game they must survive everything the jungle throws at them.